I don’t know about you but I have found myself stuck in the humdrum of day-to-day makeup application, mechanically applying mascara, eyeliner and blush. So I love it when talented makeup artists share their work and techniques as it inspires me to mix up my makeup routine and try something new. I was particularly thrilled when ‘Art and Makeup’ landed on my desk. 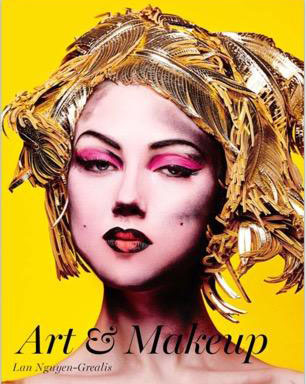 This exciting book exhibits a collection of beautifully captured and photographed makeup masterpieces by Lan Nguyen-Grealis. Lan literally brings different art forms to life through her makeup taking Inspiration and techniques from paintings, sculptures, cinema and performance arts. Her work covers classic art references such as Picasso, Warhol, Marie Antoinette, Cleopatra, Mad Men and The Great Gatsby, and each piece allows us to revel in her gift for diverse makeup interpretation and application. Adding further value to Lan’s showcase of makeup, the second part of the book provides step-by-step deconstructions of makeup techniques used to achieve some of these looks and an an insider’s guide to the industry (with tips and quotes from renowned makeup artists, fashion designers, photographers and celebrity stylists). My favourite image was ‘Pop art’. Appreciating pop art myself, combined with my obsession with makeup, I literally want to hang this image on my dressing room wall! Another two of my favourites are the ‘lips’ and ‘neon lips’ images as I am a lipstick fanatic and the explosion of colour in these images is striking. The only criticism I would make is that I would have liked to have seen these against the beauty of darker skin tones instead of a plain backdrop. Overall this stunning presentation of photos brings together art, culture and beauty that extend beyond the boundaries of conventional makeup application. Page after page offers a celebration of different colours, shapes and designs willing the reader to experiment with his or her own makeup bag! Art and Makeup was released 17th September 2015. Hardcover £28. 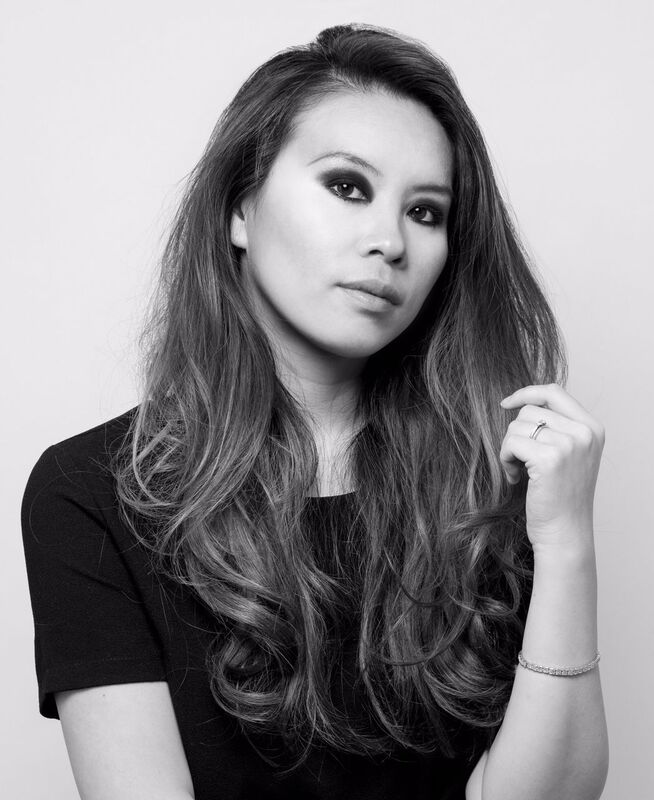 Lan Nguyen-Grealis’ daring style and breath-taking technical ability has led her to work with legendary names including David Bailey, Rankin and countless A-list celebrities including Paloma Faith, Amber Le Bon, Bianca Jagger, Michelle Williams, Katie Piper, Kelly Brook and Milly Mackintosh. She is currently the youngest Golden Mask Award Winner for Makeup Art (2013) and was Overall Winner at the National Professional Makeup Awards Winner (2011). 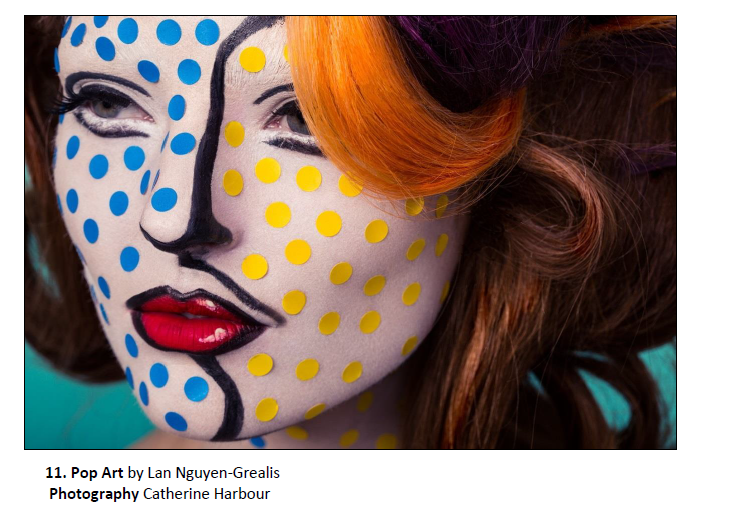 This entry was posted in Feature and tagged art and makeup, Lan Nguyen-Grealis, makeup, makeup book, mua on October 2, 2015 by louisaglowwbox.